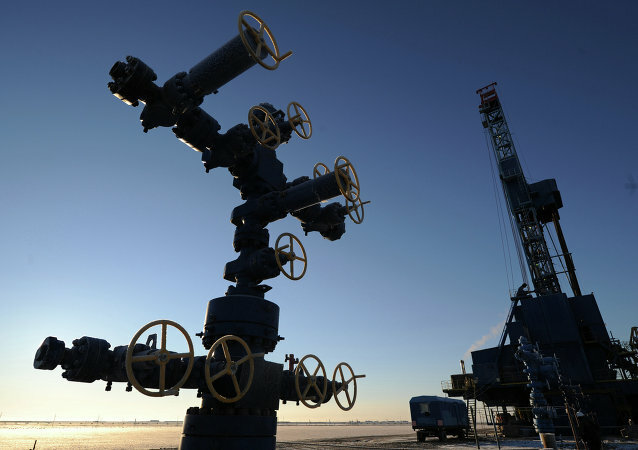 BRUSSELS (Sputnik) - The Council of the European Union has approved on Monday the amendments to the EU Gas Directive. These amendments stipulate the rules of operation of the offshore sections of gas pipelines in the EU and thus may affect the construction of the Nord Stream 2 pipeline. MOSCOW (Sputnik) - US plans to expand its LNG deliveries to Europe will not influence Slovenia's contract with Gazprom, Slovenian Ambassador to Moscow Branko Rakovec has told Sputnik. 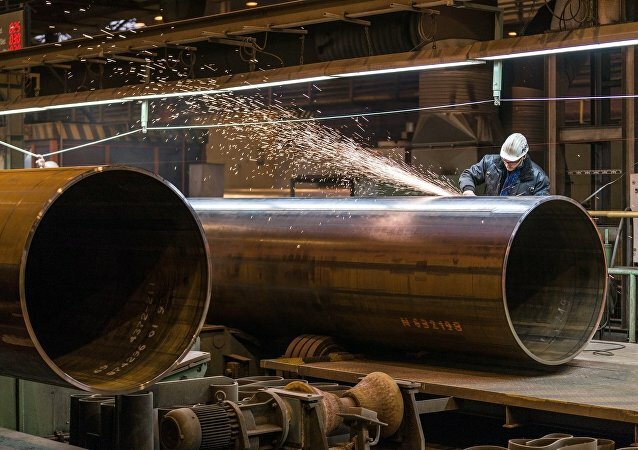 BERLIN (Sputnik) - The German Economic Affairs Ministry sees no reason for disruption of gas supplies via the Nord Stream gas pipeline if the current draft amendments to the EU Gas Directive are adopted, the ministry told Sputnik. A House Oversight Committee February report has prompted US senators to seek whether White House officials had negotiated transferring sensitive nuclear technology to Saudi Arabia without congressional approval. Speaking to Sputnik, scholars have weighed up Riyadh's chances of implementing a nuclear programme. There are a lot of mysteries around ‘Oumuamua, our solar system’s first known interstellar visitor. Scientists are still arguing about its nature. The latest theory about its origin suggests again that the object is a simple comet. 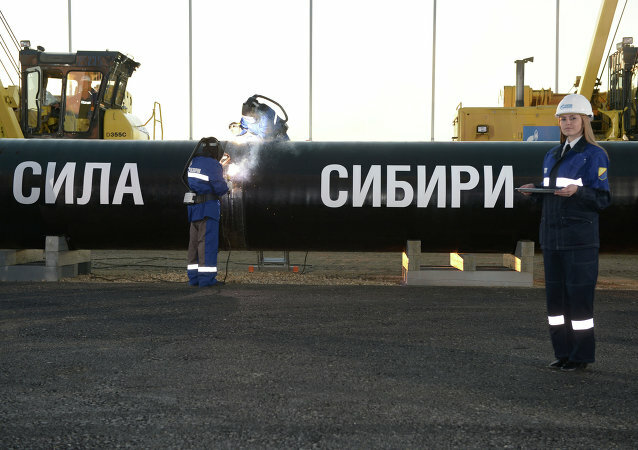 MOSCOW (Sputnik) – The Nord Stream 2 AG company is considering creating a separate firm in order to own and manage approximately 50 kilometers (31 miles) of pipeline that will be on German soil, the Financial Times reported Thursday. 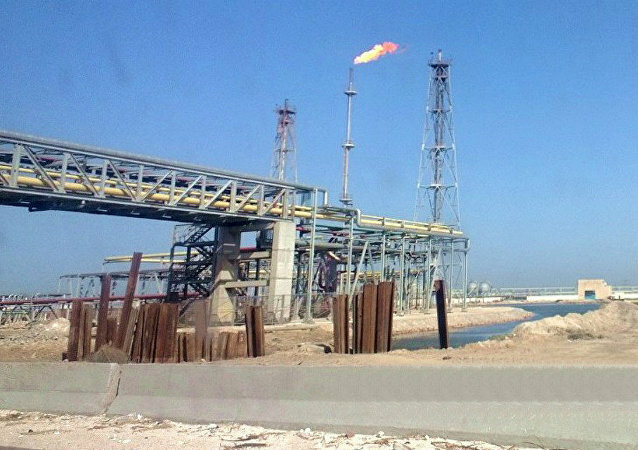 HOUSTON (Sputnik) - Egypt is not planning to join the Organization of the Petroleum Exporting Countries (OPEC) for the time being, Tarek El Molla, Egyptian minister of petroleum and mineral resources, told Sputnik on Wednesday on the sidelines of the CERAWeek conference in the US city Houston. 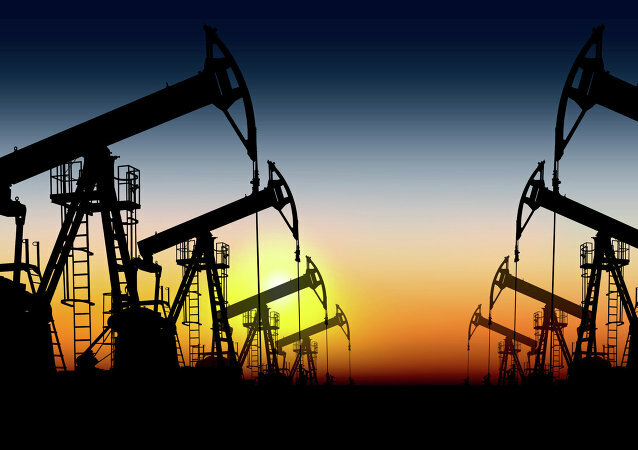 Addressing senior executives and ministers at an annual oil and gas industry gathering in Houston, US, the Secretary of State has called on them to take action against what he described as "bad actors" in an apparent reference to Russia, China, and Iran. Pakistan will soon be auctioning at least ten blocks for exploration. In the last few months, Russia has emerged as one of the key foreign players in Pakistan to help the country with its efforts to attain energy self-reliance, a highly placed official was quoted by Reuters as saying. BRUSSELS (Sputnik) - The European Commission on Friday cleared the acquisition of Chevron Denmark, a subsidiary of US energy giant Chevron, by French energy company Total, the commission’s press service said in a statement. Saudi Energy Minister Khalid al-Falih has said that huge gas reserves had just been discovered in the Red Sea, according to the Saudi Press Agency (SPA). Scientists have expressed hope that the new discovery will help them detect more hidden black holes, collapsed remnants of massive stars with such strong gravitational effects that nothing can escape their pull, not even light. 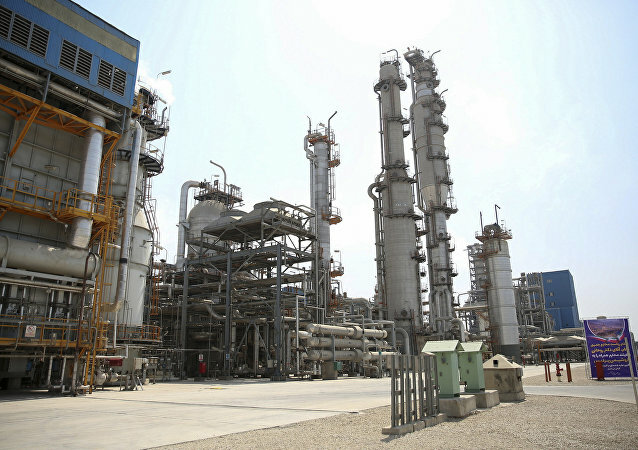 LONDON (Sputnik) - Saudi Arabia is working on a technology to produce oil with emissions close to zero, while its current CO2 output from crude production is already among the lowest, Saudi Aramco CEO Amin Nasser said Tuesday. MOSCOW (Sputnik) - Russia's energy giant Gazprom intends to account for more than 25 percent of China's gas imports by 2035 amid growing demand for gas in the country, according to the company's presentation. Member states' ambassadors meeting in Coreper on Wednesday endorsed the provisional agreement between representatives of the Council of the European Union and the European Parliament on compromise amendments to the EU gas directive, the EU Council said.